Let Emma's team take care of all the entertainment for your party! 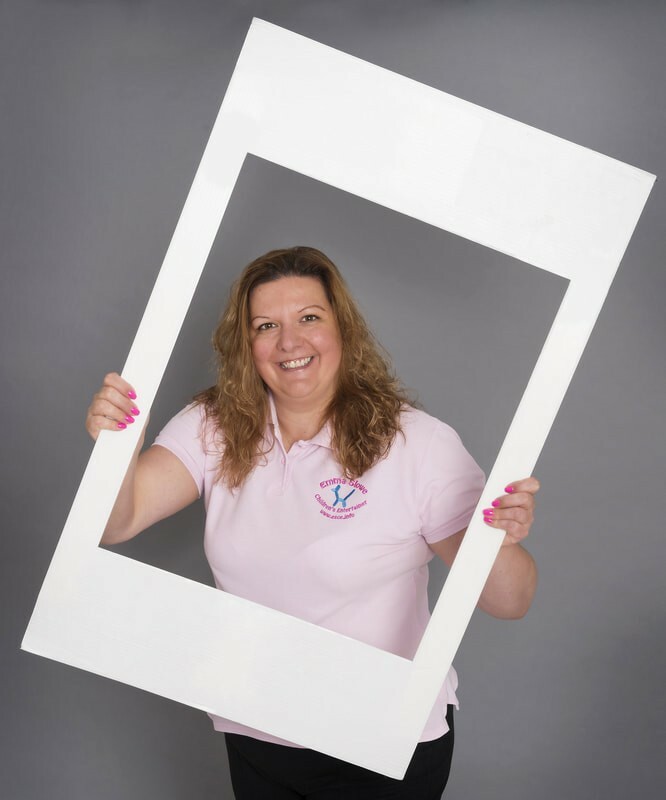 With over 20 years experience as an entertainer, Emma and her team have developed the ability to relate to children of all ages, creating a fun, professional and memorable experience for everyone involved. 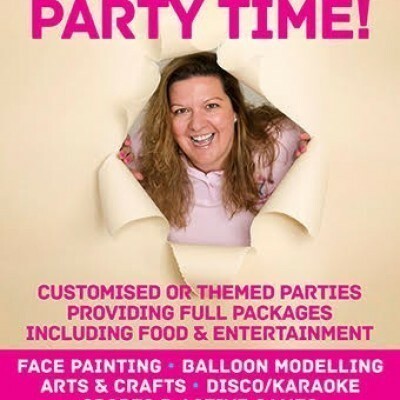 Choose from a variety of fun and cost effective packages which include balloon modelling, face painting, party games and a disco. "Emma did a disco birthday party for my 7-year-old daughter and her friend, 35 girls in total! She was a pleasure to deal with, entertained the girls, was very professional, spotted the teary kids and sorted it out etc! There were tonnes of balloons and extra party bags I could give to siblings, great value would recommend!" "All I can say girls was that all the kids had an absolute ball couldn't recommend Emma highly enough will defo b getn yas again"
"Hi just wanna say a big thank you to you and your team for doing a great job at Michael's Communion Party. "